I was particularly delighted the other day to have a very exciting email drop into my inbox from Official Theatre. 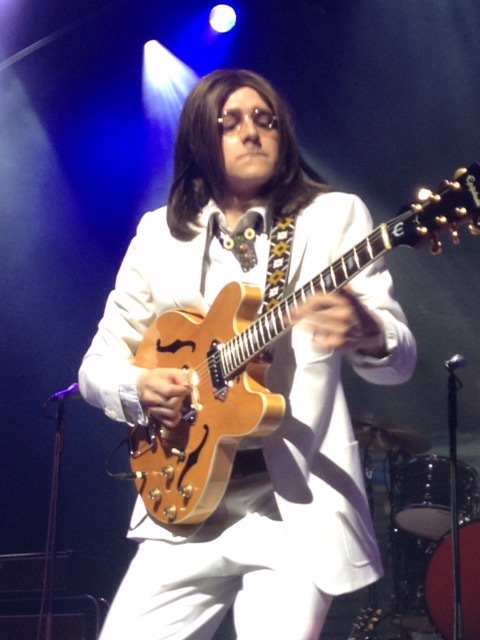 It said it was an exclusive press opportunity to attend a private Let It Be Accoustic Set at the Waldorf Hilton. The hotel to mark the opening of the run are redecorating one of their suites in a Beatles style the room will then be available for hire as a unique experience. Before the opening night on the 11th March Official Theatre are holding the above event and those that attend would then be invited to see the show. Now I’ve been seeing this show for a number of years and can remember its West End beginnings prior to those lovely Mormons moving into Prince of Wales, so you can only imagine it’s probably the quickest response I’ve ever made to put my name in the frame to attend! 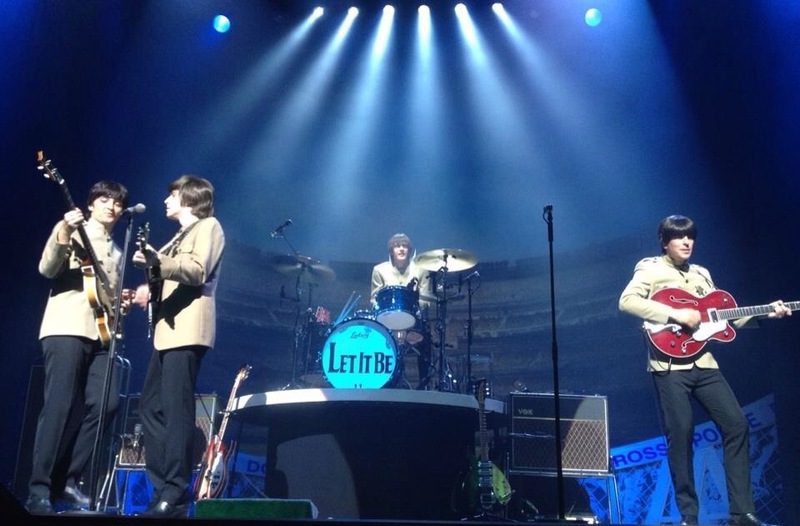 The Let It Be cast comprises of two bands the Abbey Road and the Cavern and I’m always excited to see which band I will be seeing at a particular performance. Off course like all shows devotees, it’s hard not to build up a penchant for a favourite in the bands. 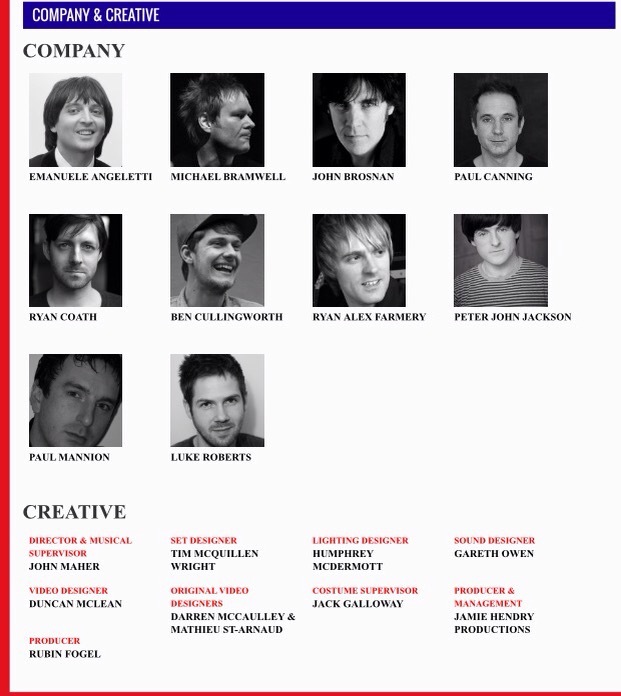 I do have my faves, as some of you know, however this cast are some of the most talented people I’ve ever seen and so literally whoever you get to play your Fab Four you will undeniably be in for a treat! 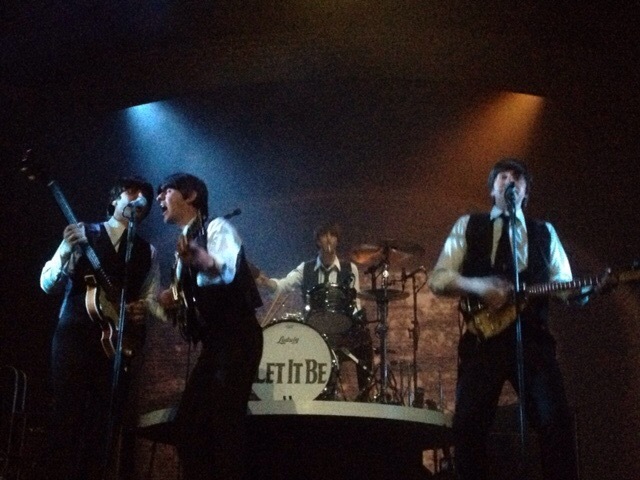 Let It Be comprises of over 40 Beatles songs and is a concert like show. 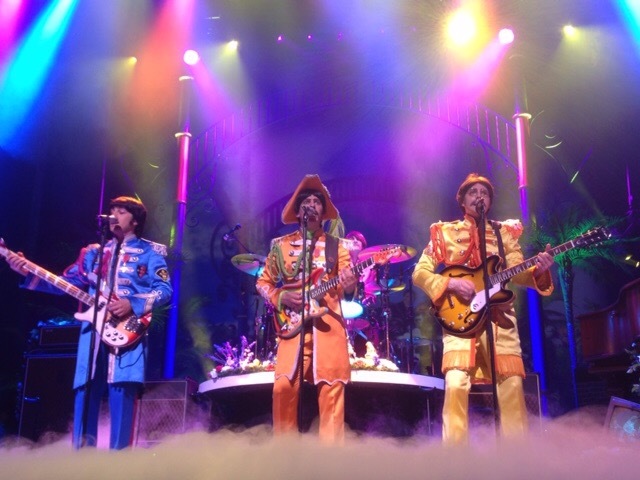 The costumes are all authentically based on originals worn by the group at the time. Due to it’s concert feel you are actively encouraged to take photos of the cast, which takes a little getting used and the pictures I’ve used here were taken over several of my visits. I’m now asking for you’re help! I’m very lucky to be attending this event and there maybe an opportunity to interview the cast. So do you have a question you’d like me to ask? If you do contact me via Twitter @carnfarmer and I will use a selection. If I get the chance to pose them, I will notify you personally if I use yours. The questions asked and my experience will be in a follow up blog which will be posted after both the event and the opening night show which I will also be attending.